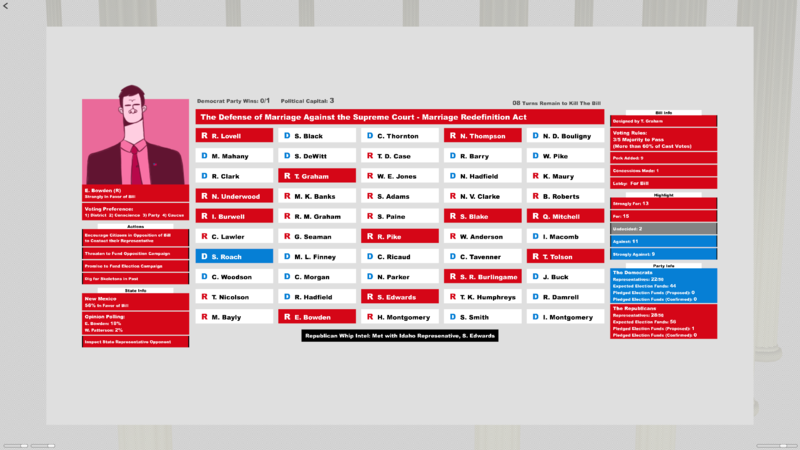 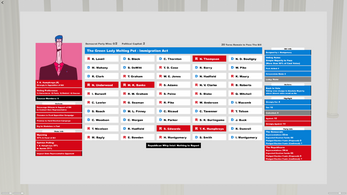 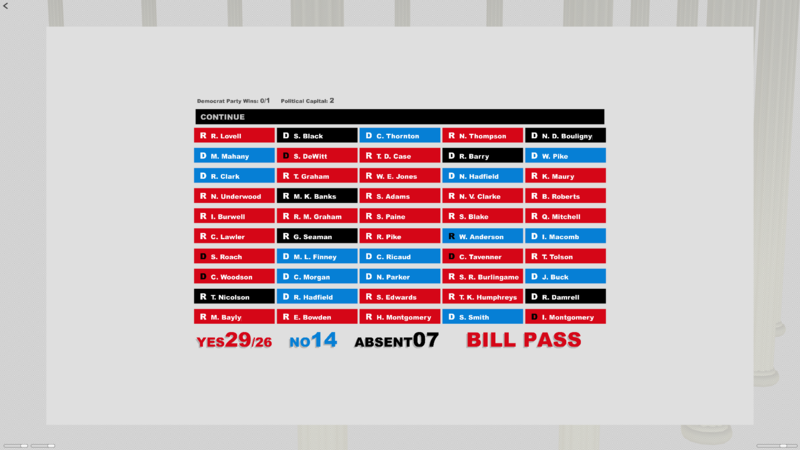 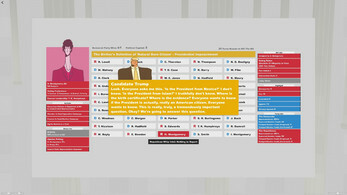 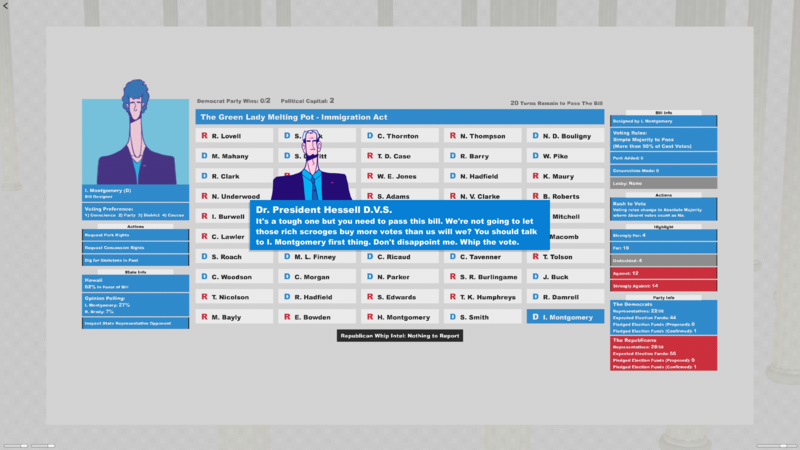 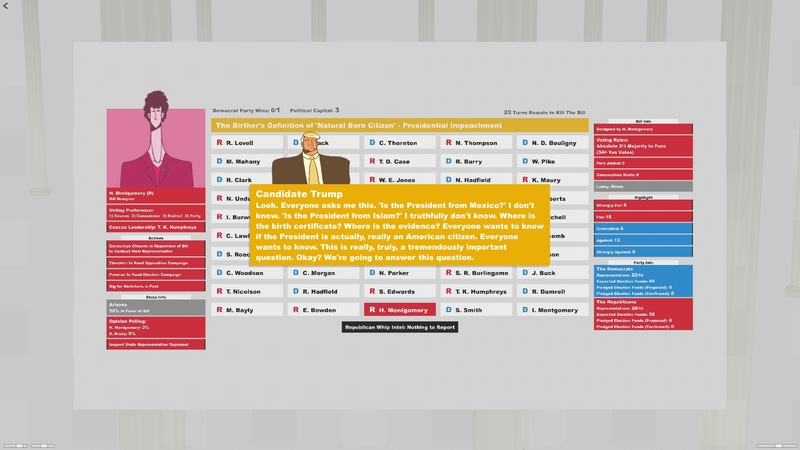 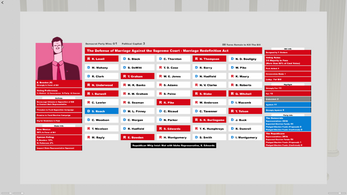 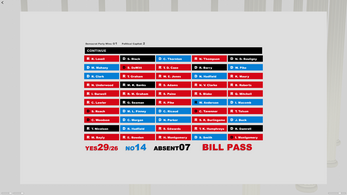 Whip the Vote is a Congress simulator, inspired by House of Cards, where you play as the Whip for the Democratic Party. 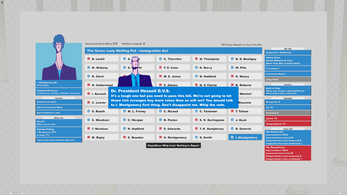 You're prodded on by President Hessell and opposed by your rival, the Republican Whip, as you work towards passing Democrat supported Bills, killing Republican supported Bills and securing more seats in Congress for the Democrats during Elections. does this game have physics?